"Incredibly gentle and caring doctor. His bedside manner is warm..I highly recommend him." "Dr Disciullo is very knowledgeable and very kind and professional." "Dr. DiSciullo is a very competent doctor. Very compassionate." "I recommend Dr. DiSciullo as the best gynecologist I've ever seen!!" 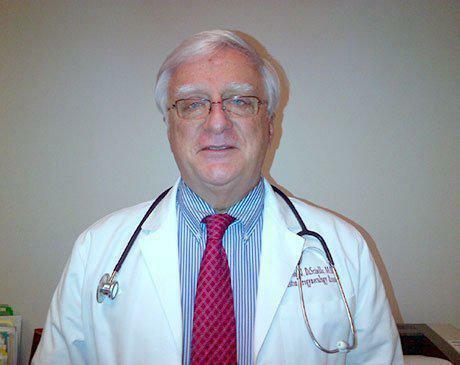 Dr. Anthony DiSciullo has been a well respected and highly regarded physician for more than four decades, specializing in gynecology, urogynecology, female pelvic medicine and reconstructive surgery in the greater Boston, MA area and beyond. Dr. DiSciullo is committed to giving patients the most advanced treatment options, including aesthetic procedures, while delivering the highest quality care. Prior to joining MonaLisa Touch Boston with fellow medical Director Dr. Peter Rosenblatt, he completed his medical degree at New York Medical College. Dr. DiSciullo went on to complete his medical internship at Staten Island University Hospital, his residency at Rhode Island Hospital, and his fellowship at Beth Israel Deaconess Medical Center. 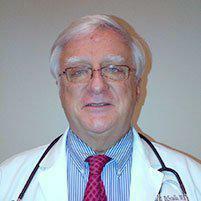 He is currently the Director of the Division of Gynecology at Mount Auburn Hospital. In addition to spending time helping his patients, Dr. DiSciullo also feels strongly about educating the future leaders in his profession, and therefore serves an Assistant Professor at Harvard Medical School.